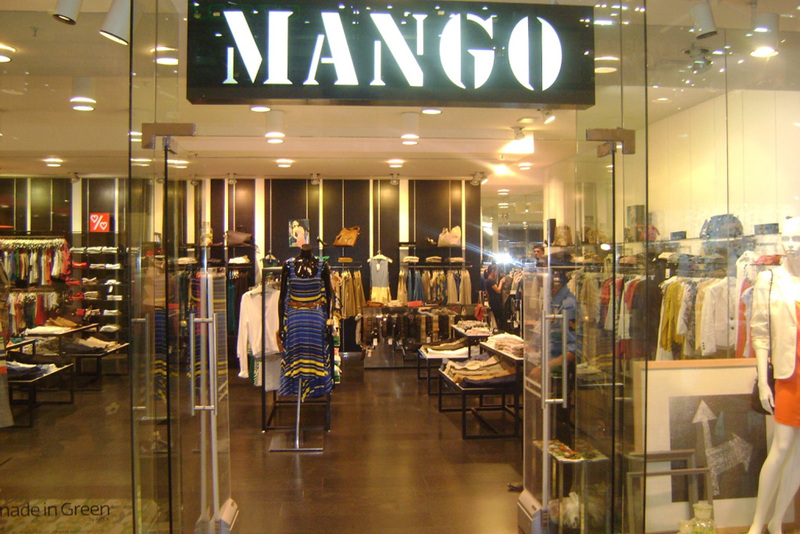 Founded in 1984, Mango is a prestigious international brand dedicated to the design, manufacturing and sale of women’s and men’s clothing. 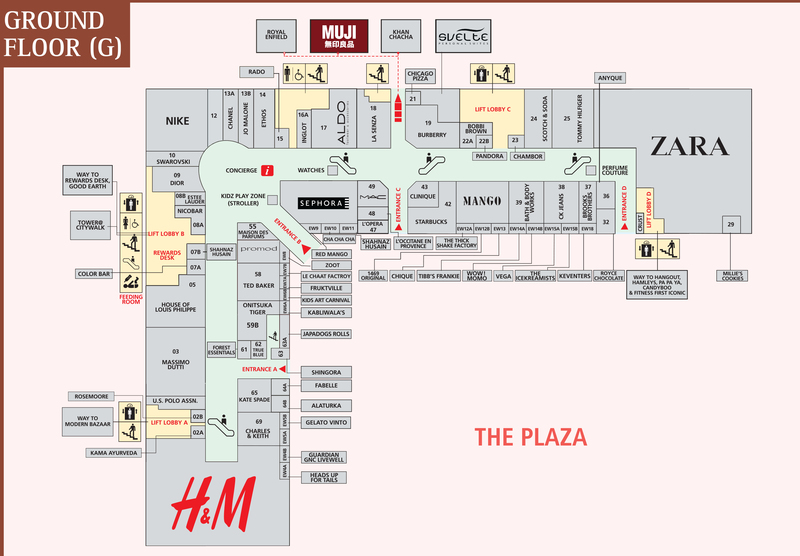 Currently, it has more than 2,000 stores in 102 countries. Our concept is what makes Mango stand out. It springs from the alliance between a quality product of unique design and a brand image which is both coherent and unified. Dressing the urban and modern woman, meeting her daily needs, this is the formula which we have analysed, adapted and applied to each country in which we operate. This has been and continues to be one of the keys to our success and prestige.